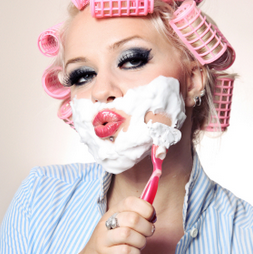 Looking Good Beauty and Grooming Looking Good Beauty & Grooming (LGBG) is a family-run business that specialises in IPL treatments as well as more traditional beauty services. By running a boutique home-salon, we are able to minimise overheads so that we can invest in the latest technologies and offer the highest quality services at more affordable prices. 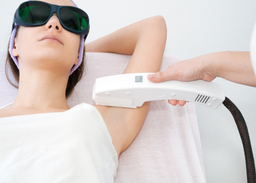 IPL Technology Intense Pulsed Light (IPL) devices are not technically the same as Laser ones, although both work on the principle of emitting intense light-based energy to achieve desired results. IPL Skin Treatments IPL uses short blasts of a polychromatic, high-intensity light to penetrate just below the skin's surface, damaging either the melanin that makes up brown "age spots" or the blood vessels that create broken capillaries. 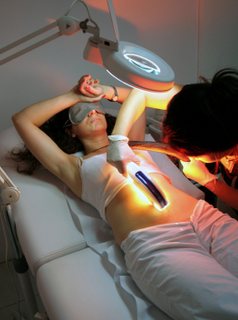 The skin repairs the damage, leaving you with a more even skin tone. IPL also stimulates the production of collagen, which plumps up the skin and gives you a fresher look, and refines or tightens large pores. The ideal candidate for IPL is someone with light skin who has sun damage, broken capillaries, and some laxity or lack of firmness, and wants to treat all three conditions at the same time. 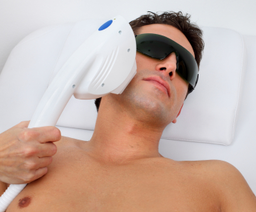 IPL is sometimes referred to as a photo facial. also known as photorejuvenation. Eyebrow and Eyelash Tinting Eyebrow and eyelash tinting uses specially formulated vegetable-based dyes to provide a semi-permanent colour tint, which can dramatically enhance your eyes and take years off your appearance. Not only that, you can ditch your mascara and brow pencils for up to 4 weeks if you want! Men should also take note that it works just as well them. Try it once and you'll be hooked. Eyelash Extensions Eyelash extensions are applied in salons by specially trained (and insured) therapists such as our Sabrina. 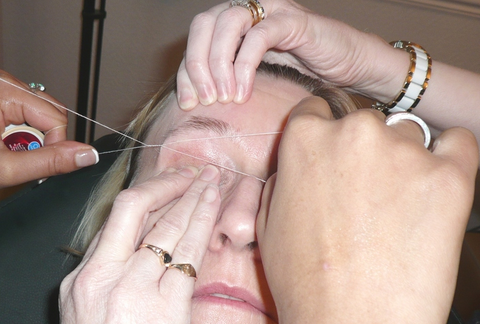 Individual synthetic lashes are carefully bonded to existing lashes and therefore this a a somewhat lengthy process where a full set of 80-100 lashes can take an hour and a half. Alternatively, you can opt for a half set, which gives a more natural look. 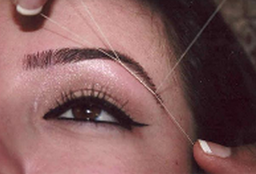 The main thing to appreciate is that the natural eyelashes will fall out continuously on a 6-8 week cycle - it follows that extensions can therefore on last the same time, not the 12 weeks or more that some salons suggest. You are likely to lose around 12-15 lashes every 2-3 weeks, which is why touch-up appointments are advisable if you want to maintain the "look".